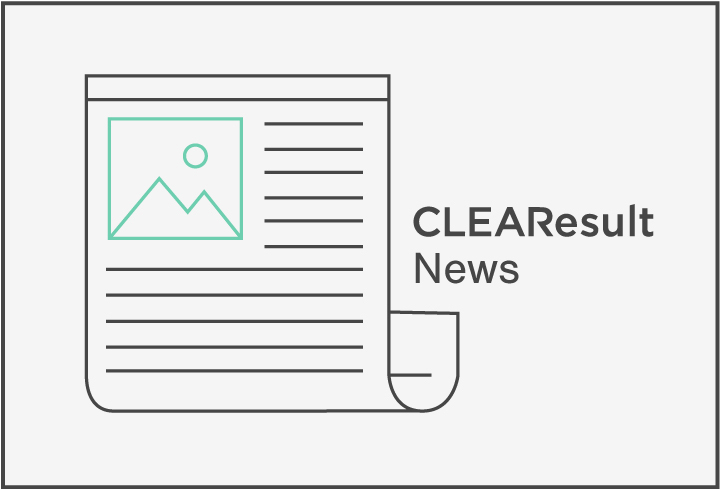 AUSTIN, Texas (February 7, 2018) – CLEAResult, a leader in designing and implementing technology-enabled energy efficiency programs for utilities, today released its annual 2018 Innovation Outlook Report. The report combines key insights from CLEAResult’s annual Energy Forum utility conference with research from industry thought leaders to offer a perspective on how to approach the fast-changing market dynamics of the U.S. utility industry. Regulatory Reconciliation – Moving towards a customer-centric model with the right regulatory treatment that can reconcile lower energy bills for consumers with utilities’ needs for revenue growth. 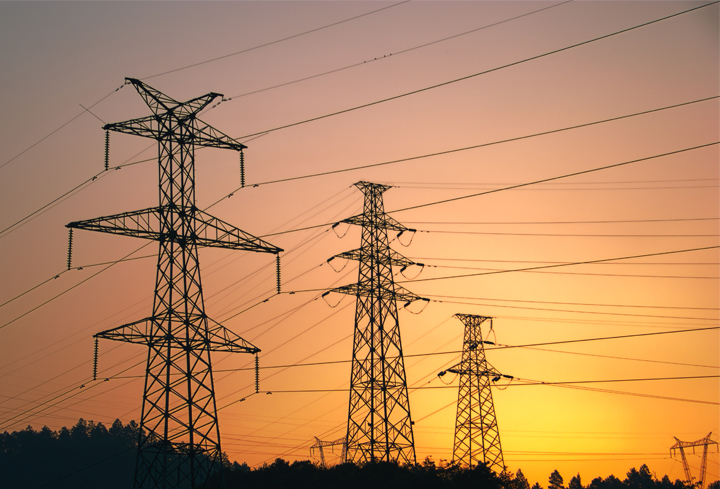 Renewables and DER – Managing changes in the transmission and distribution network as more distributed generation from renewables comes online and disrupts supply and demand models. IoT-based Business Models – Developing strategies to embed the internet of things (IoT) such as voice-activated assistants, artificial intelligence, and digital apps in utilities’ day-to-day operations to formulate new and viable business models. Customer Centricity – Equipping utility workers with the adaptive mindset required to meet changing consumer behaviors and preferences for comfort, convenience and control over the traditional value propositions of safety, reliability and affordability. Evolving with Electric Vehicles – Growing demand for electric vehicles will challenge utilities to seek new partnerships with automotive companies and regulatory agencies to ensure that programs and rate structures encourage load management and enable demand response and grid beneficial charging. To download your copy of this free report, visit www.clearesult.com/insights.